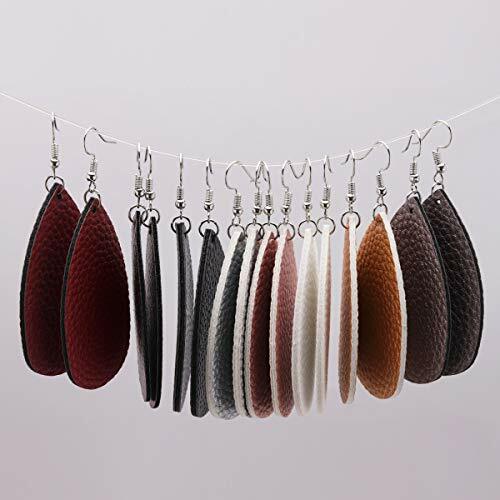 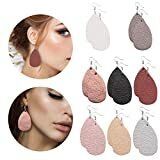 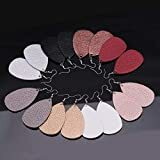 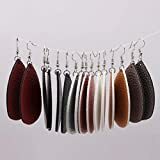 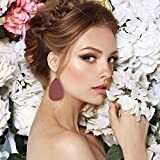 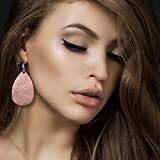 Lightweight & Soft: Soft, lightweight leather drop earrings 8 pairs pack. so light, don't burden your ears when worn. 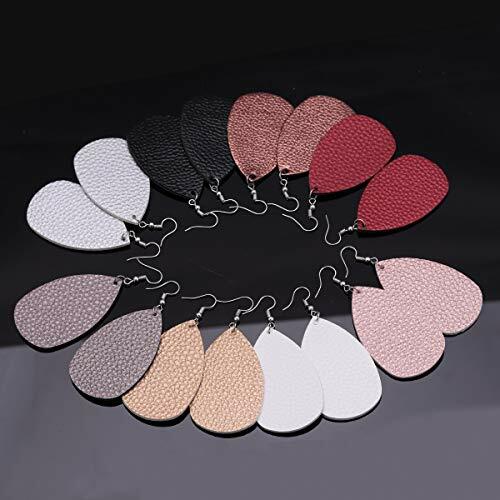 Confidence: Fashion earrings are created by our designers, loved by hundreds of customers since launched. The lightweight, eye-catching, and vibrant features will fit the confidence YOU, Get Yours Now!